Here is a selection of our Metaphysical creations. 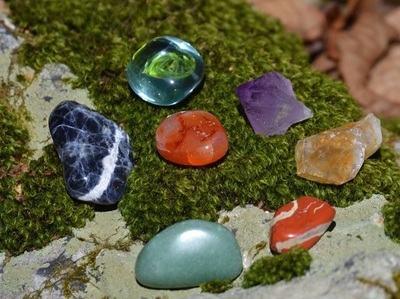 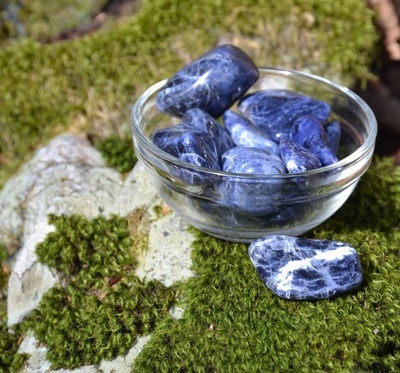 We hand select all the stones we use in our Metaphysical Jewelry and only use those stones with a powerful energy. 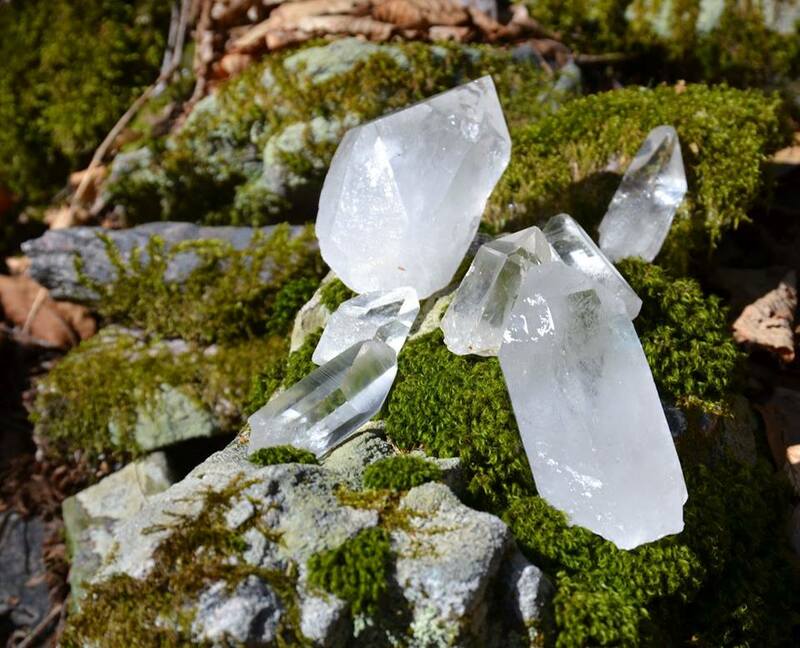 We use water we personally collect from a pure spring in the mountains of Central PA to cleanse the energy periodically. All our Chakra Jewelry will be shipped in the cleansed state to assist in your alignment, unless you request it to be charged by a Reiki Master. Although many of our items are hand made and one of a kind, we do have some items we can make close to each other, and will offer them at wholesale pricing to people who would like to resale our items. Contact us for details. 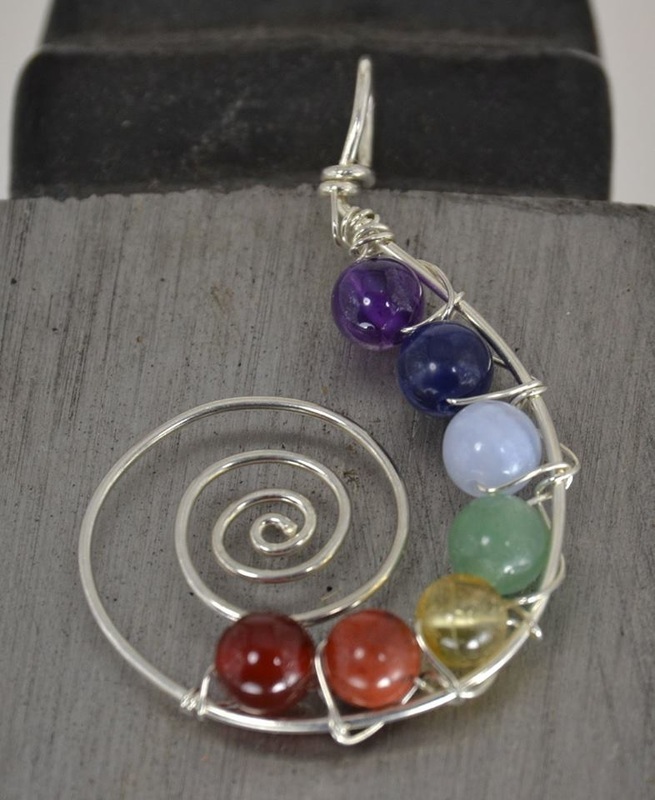 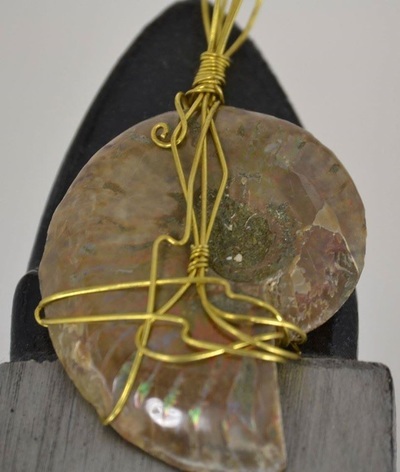 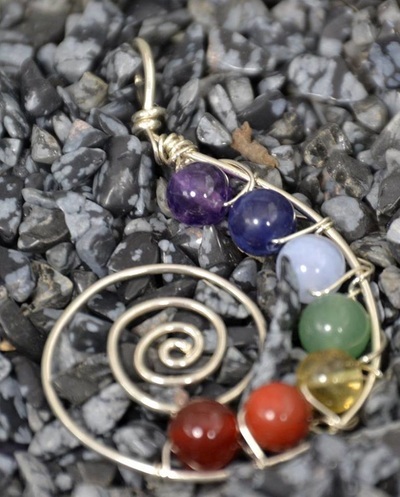 We have a selection of wire wrapped pendants that have great energy and deep meanings. 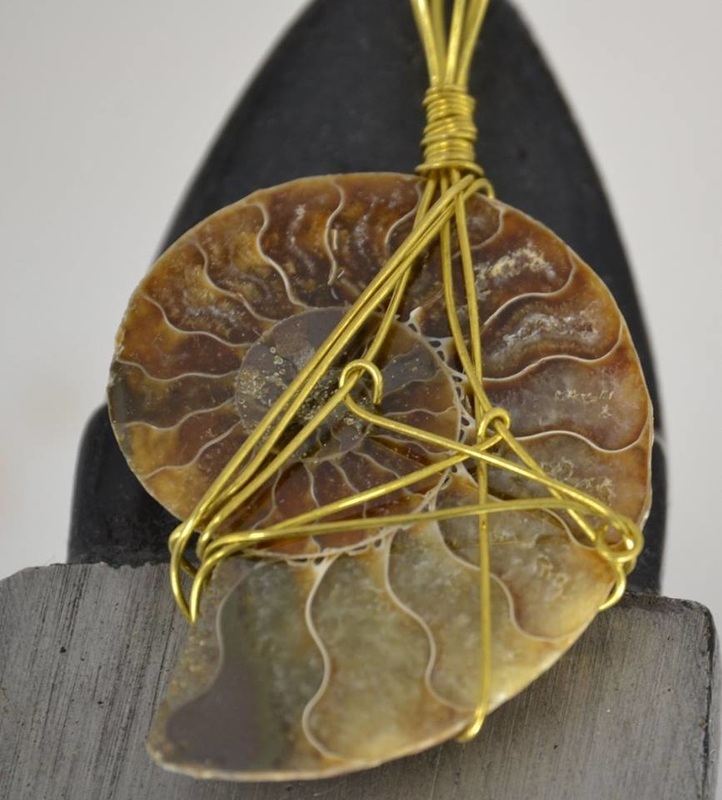 Each of these pendants use real fossils and gemstones in their natural states. 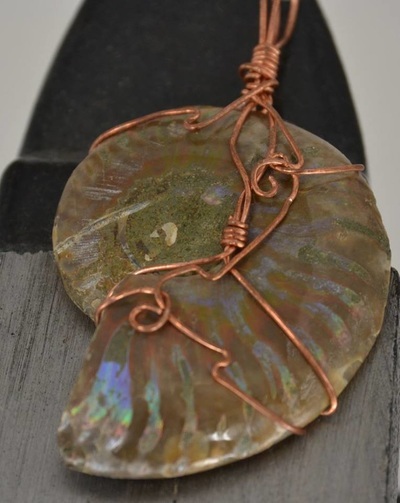 No two pendants are the same. 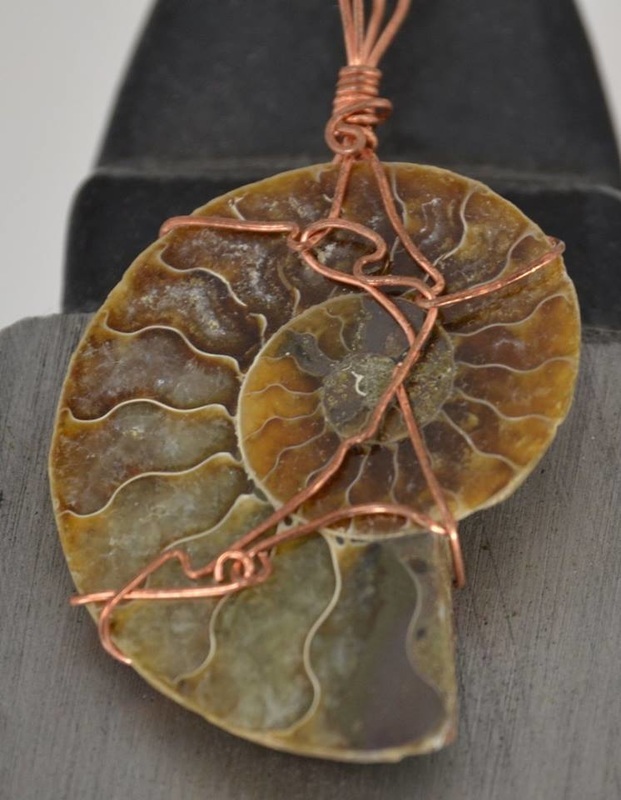 We keep a selection of these pendants available for purchase. 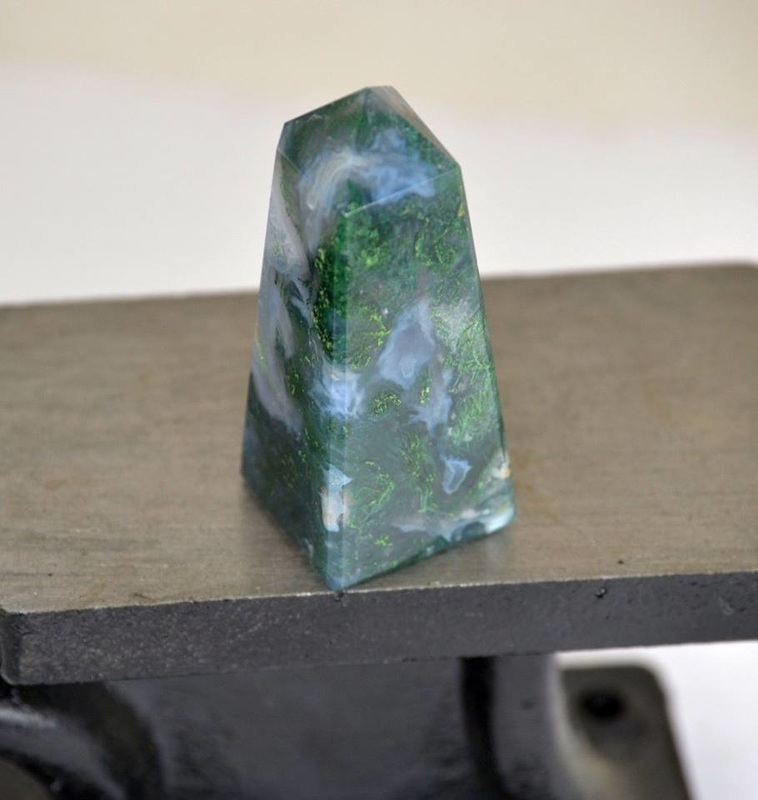 If you do not see a gemstone you are looking for, let us know, we are always coming across unique stones for wrapping. ​ We do our wrapping in a minimalist style, letting the beauty of the stone speak for itself. 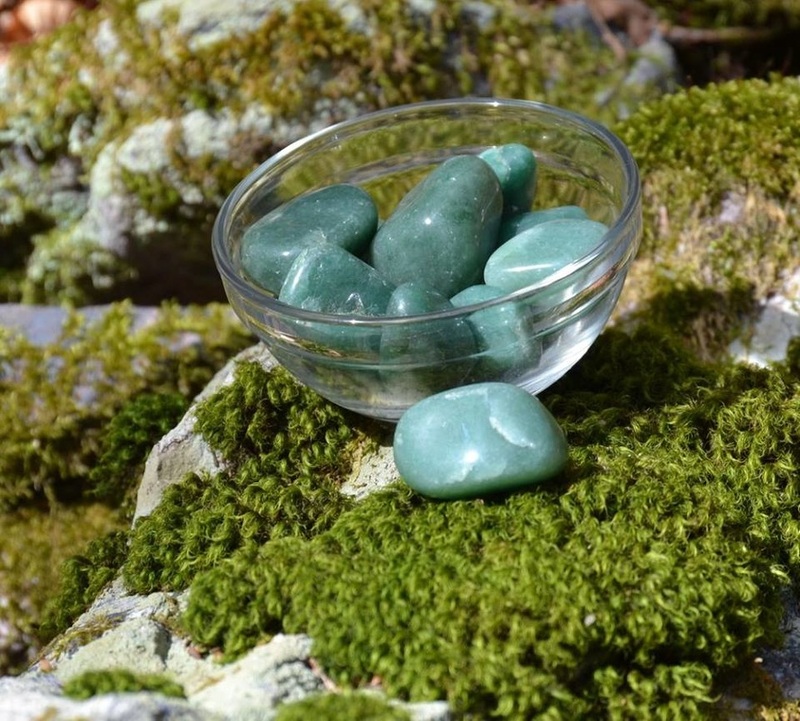 This allows the natural beauty to show through, and the natural energy to flow, unimpeded. A gemstone Pyramid has the advantage of the properties of the particular gemstone in addition the the properties of the sacred geometrical shape. 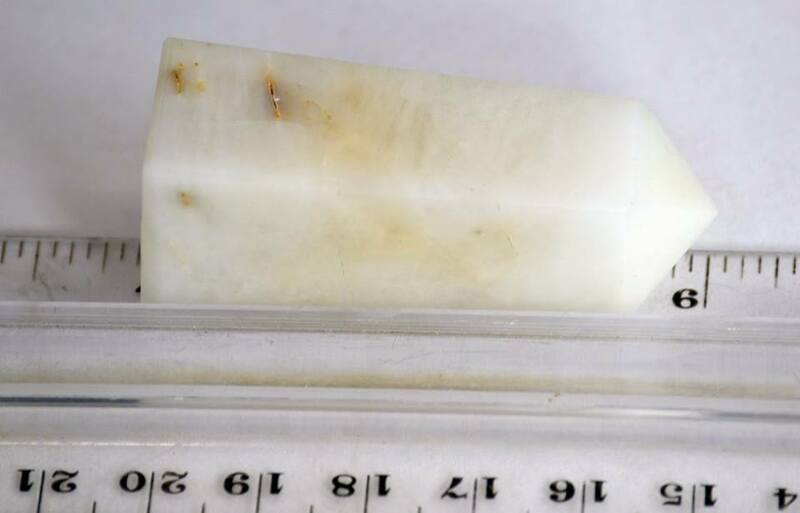 Every stone or crystal has different properties which we will try to describe in the photos. Contact us for our current availability and pricing of Gemstone Pyramids. Obelisks are tall narrow four sided stones that have a pyramid shape at the top. 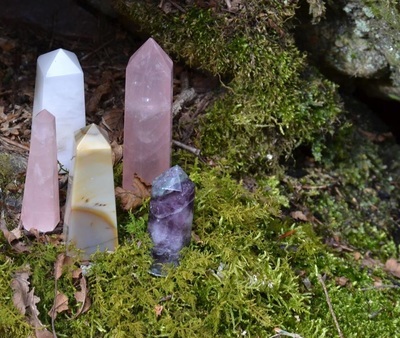 Due to the pyramid at the top they can be used in many of the ways you would use a Pyramid. 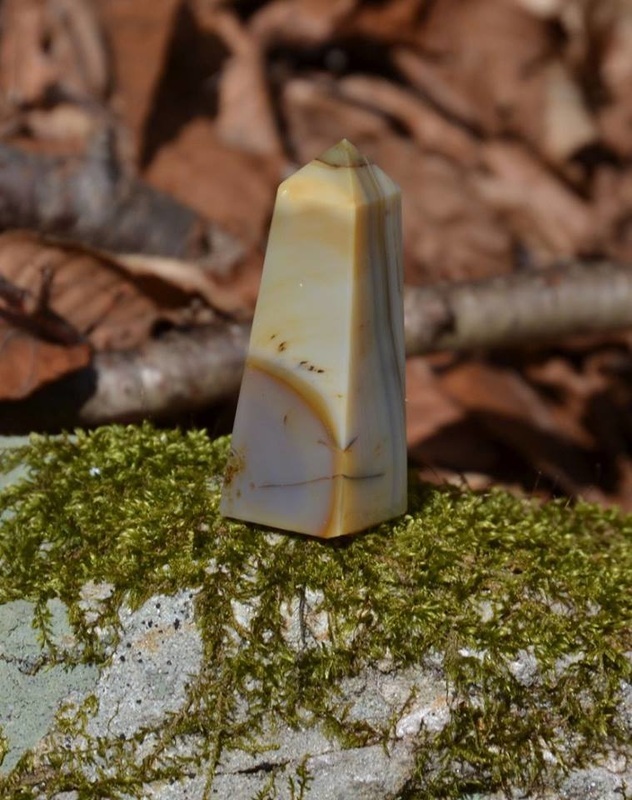 Contact us for our current availability and pricing of Gemstone Obelisks. 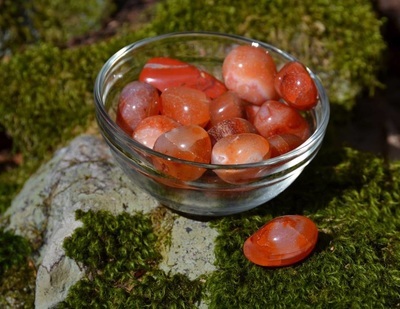 We have selected a series of spheres of various gemstones to aid in emergence of one’s spiritual natures. 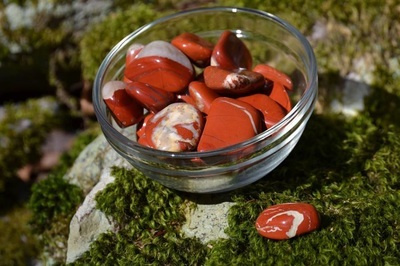 As always, we will seek to choose an exact stone based on your needs if you contact us via the web. 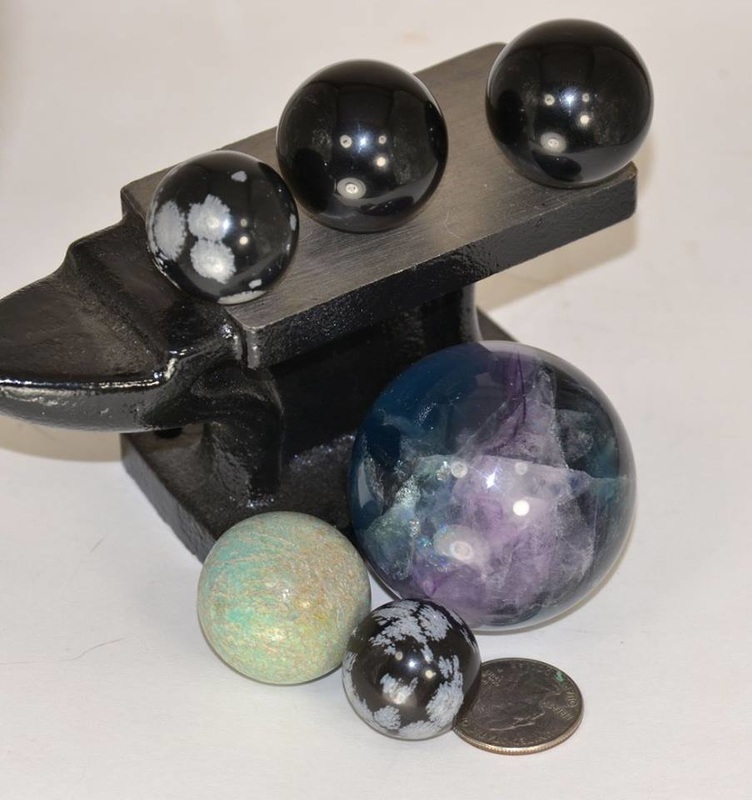 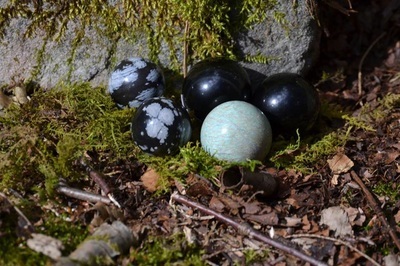 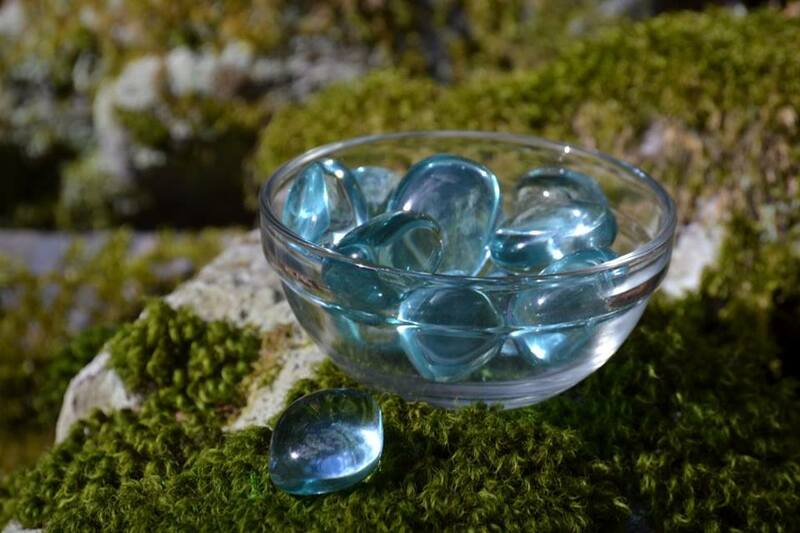 We will try to keep a current series of pictures of our in-stock spheres in this album, if you have need of a gemstone not pictured, contact us and we can perhaps find on with he energy you are looking for. Contact us for our current availability and pricing of Gemstone and Crystal Spheres. 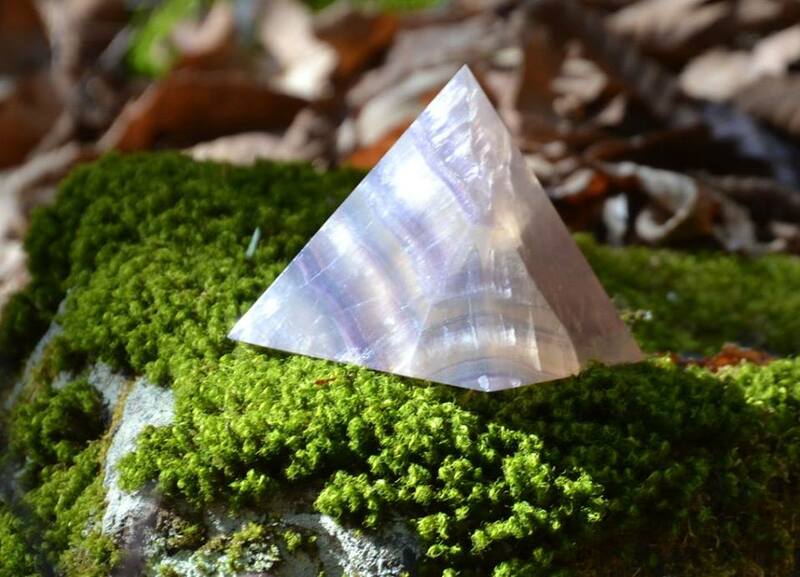 Universal crystal, clarity of consciousness. 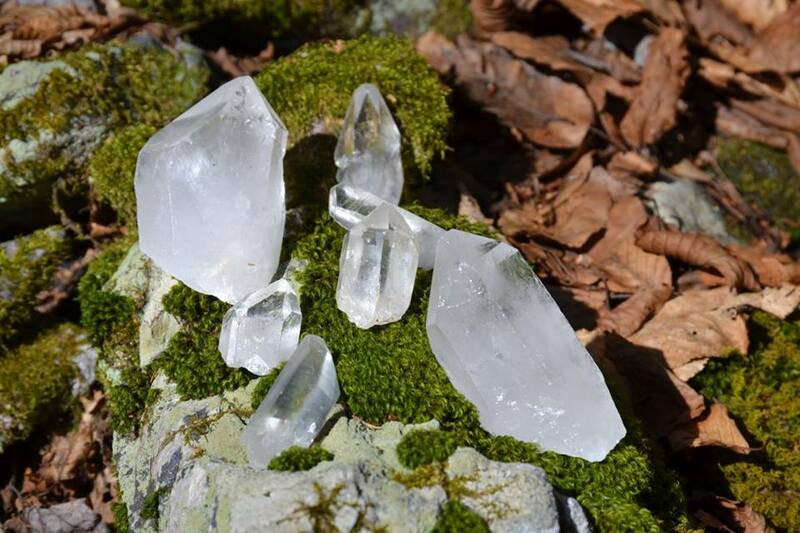 The quartz crystal can be ‘programmed’ to help clear away negative energy from the aura and re-align the chakra energy centers of the body. 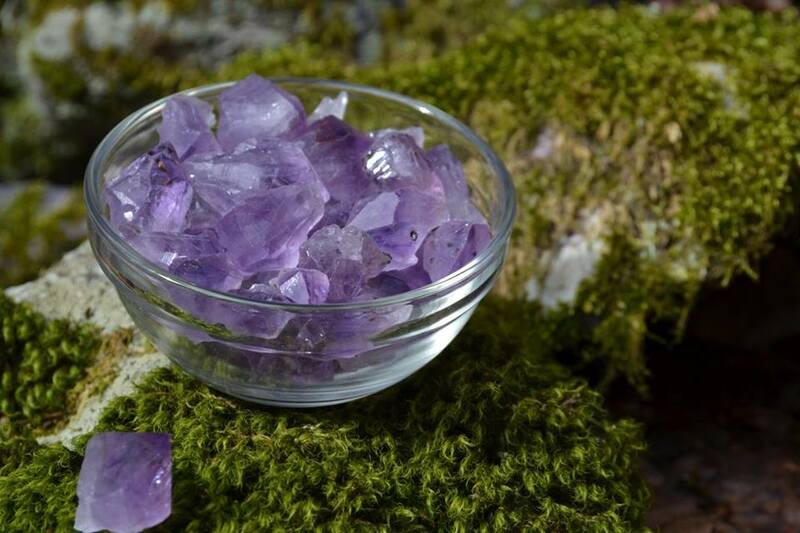 Used by healers across many faiths and practices, also used in magical practices to focus energy. 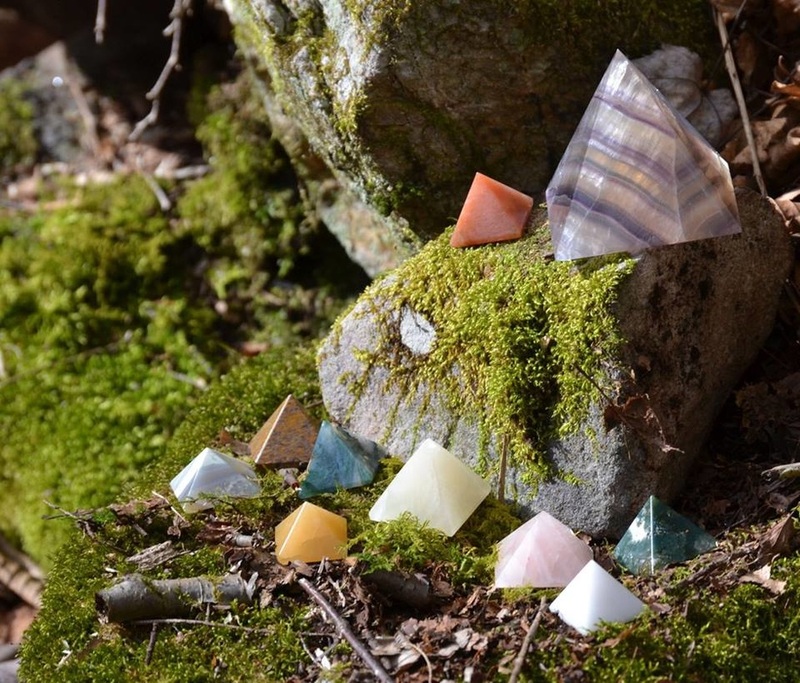 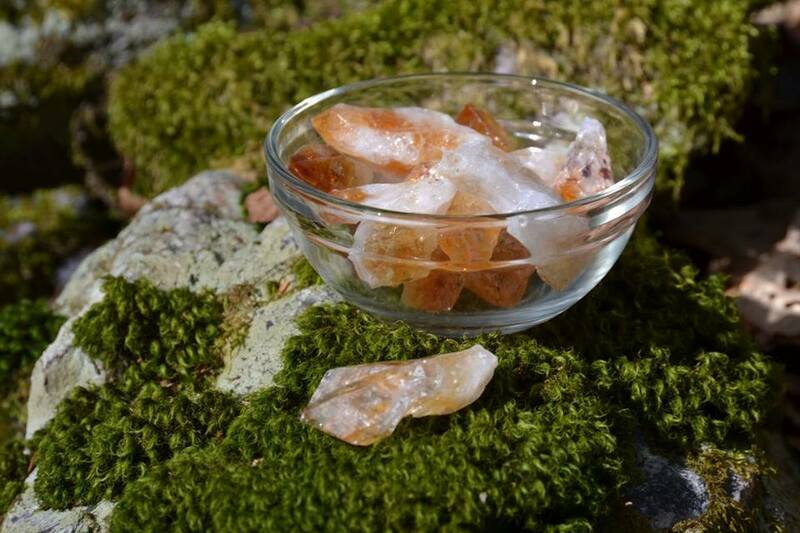 Each piece is hand selected for the positive energy innate within this crystal. 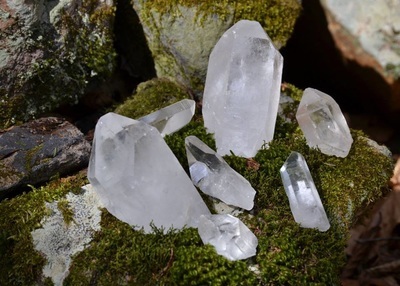 The crystal may be Reiki charged upon request (at no additional charge) by a Reiki Practitioner. We have an ever changing selection of Clear Quartz points of all sizes and prices. Contact us for current selection.